After starting her career in education, Clare completed an MSc in International Development Practices, funding this with a part time position at Oxfam HQ. This set her on a new career path which took her to Bolivia to volunteer with a local water and sanitation charity. Returning to the UK, she worked with a food security charity for 7 years before taking on her current position as Director at Village Water in 2011. With a strong interest in technology and its practical uses, after studying property investment and finance at university, Ian joined Village Water to revolutionise our monitoring and evaluation system. Ian designed and developed our mobile to web monitoring system, conducting training sessions with local partners as well as local authority staff in Zambia to ensure the successful roll-out and implementation of the system. 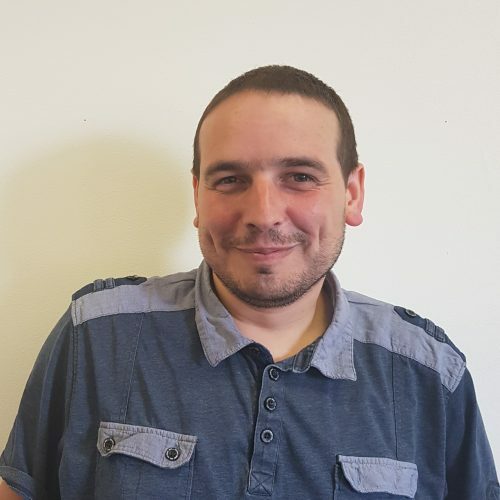 A finance professional with several years experience in the charity sector, Kelvin originally came to Village Water as a volunteer in 2011, before becoming a member of staff in 2012. Kelvin has an AAT accounting qualification and has focused on the charity sector. During his time with Village Water Kelvin has travelled to Zambia and Mozambique to work with local partner staff to improve their accounting systems. Kirsty has supported local charities for many years and has always been passionate about giving back where she can. Kirsty’s love of volunteering prompted a move into the Charity sector full time in 2013 and she has since worked as a fundraiser for Diabetes UK and the British Heart Foundation. A recent sabbatical gave her the opportunity to support small charities in South East Asia, seeing the need for basic services and infrastructure in developing countries inspired Kirsty’s move to Village Water on her return to the UK. Beth originally joined Village Water as a volunteer at the beginning of 2017, helping to organise our social media content. 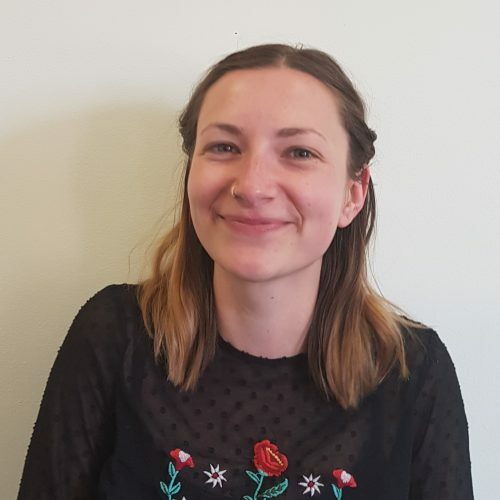 Beth has worked professionally as marketing manager for a local fashion brand since gaining her English degree but has always been passionate about charitable work, and has acted as a voluntary events’ coordinator with another charity in her spare time. Beth is thrilled to join the Village Water team as a full-time fundraiser. Karen’s background is in programme management. After a career behind the scenes at BBC News & Current affairs she moved into international development as an emergency aid worker on programmes including emergency food distribution, water & sanitation & health in Indonesia, Kenya, Sierra Leone & Liberia. Returning to the UK, Karen has spent the last 10 years running international programmes to increase access to education, vocational training & health for children & young people with special educational needs. After recently leaving college, Inessa wanted to introduce herself into the charity sector and get a qualification at the same time; this led to her becoming our first apprentice business administrator. Inessa has always been passionate about voluntary work, in her spare time she helps out with the local Labour party and likes to help out with charitable causes. David holds degrees in civil engineering & hydrology. A chartered engineer, self-employed for 30 years, he was the founder of Village Water Ltd in 2003 helping it to UK charity registration in 2006. He also registered Village Water Zambia and appointed the first African Director in 2007. He was Chief Executive (unpaid) of Village Water until 2011 when he helped to appoint the first full-time UK Director and Fundraiser. After graduating in Business Studies from Trinity College Dublin Hugh trained as a Chartered Accountant in Canada. A stint as a United Nations Development Programme Volunteer in Khartoum, Sudan kindled a lifelong interest in development issues. Hugh has held positions with a large City of London public accounting practice, the Commonwealth Development Corporation (where is was an investment analyst), Standard Chartered Merchant Bank and with the Bank of Novia Scotia, where he was a Treasury Analyst and Treasury Risk Management Specialist in London and Singapore respectively. Prior to retirement he worked as a contract accountant for international charities. John was a founder member of Village Water. A partner in Canning for 25 years, he helped develop it into an international training organisation with centres in London, Bath, Tokyo and Milan. He travelled in Europe, the USA, Japan and Russia and directed the Tokyo centre. He has been an independent consultant since 1995. He is an Honorary Life Vice-President of the British Society of Dowsers, through which he met David Dixon, the founder of Village Water. He regularly visits Zambia and our sister NGO, Village Water Zambia, to ensure the highest standards are maintained. Andrew has an MSc in Development Management and is a specialist in social enterprise, project management and evaluation, although he started as a plant physiologist. He has been a VSO in Kenya and has worked for the British Council in international development for 27 years including 16 years living in 4 countries in Asia. He has managed development projects in education, governance and health services, particularly in Russia, Turkey, Egypt, Pakistan and India and been the Director of British Council in Pakistan, Philippines and Indonesia. He is now a Director of Social Enterprise Europe Ltd and became our Chair of Trustees in 2018. Chris, who has a Master’s degree in Agricultural Economics specialising in Marketing, has held management roles with three of the UKs biggest blue-chip companies – namely Tesco, Sainsbury’s and Virgin Atlantic Airways. 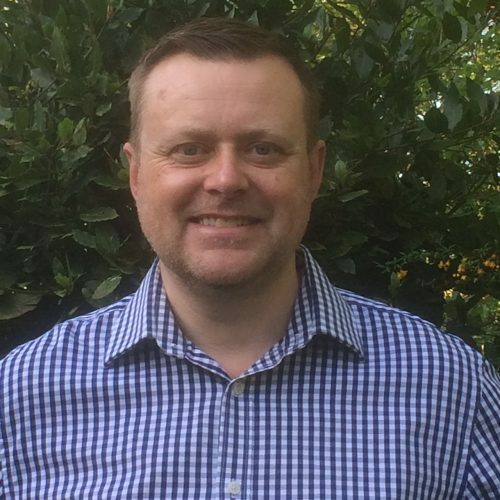 During the past eight years Chris has worked as the marketing manager for a national charity (the National Gardens Scheme) and Crossroads Care Surrey. 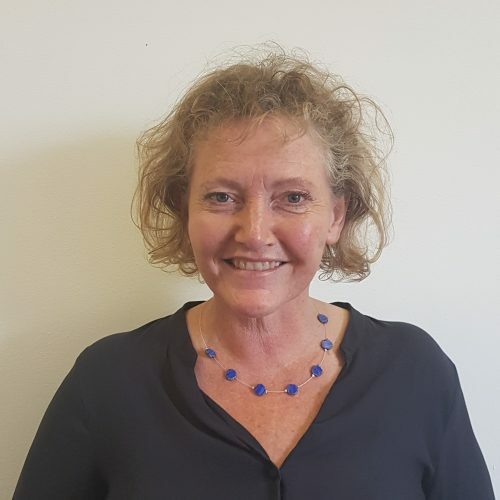 Louise has extensive experience in maternity and infant wellbeing, she has been a practicing midwife for many years with additional training in nursing, tropical medicine and health promotion. Her speciality is infant feeding, in addition her recent role involved leading on hospital audits, policy and guidance documents. Louise was born and brought up in Zambia and maintains strong and personal links with her home country. Richard Pither, a retired Chartered Surveyor, first visited Zambia in 2006 as a guest of Village Water and a member of his home Rotary club. Since then he has overseen over £250,000 of support from Rotary clubs throughout the UK. Richard has championed the cause for sustained development and was invited to become a trustee in 2010. He was instrumental in re-introducing manual water jetted boreholes as a practical alternative to the traditional hand dug wells. His role as trustee now includes that of Clerk to the Board where he has taken the lead in many aspects of good governance. After spending 34 years as a stockbroker in the City of London, Geoff decided to embark on a new career helping with church ministry & some charitable work. He became a Lay Minister in 2012 & is part of the team ministry at St Mary’s Chesham. He’s also been involved with fundraising for Village Water since 2009 & has joined the Board with an emphasis on securing corporate funding. 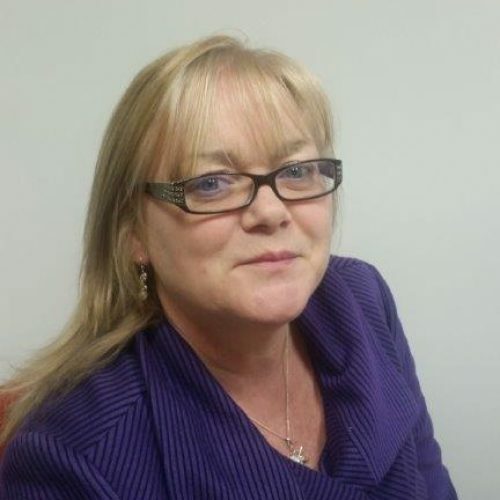 Hilary has spent some 30 years in the Commercial Retail Sector including time in Operations and Buying within Leisure, Motorway Services, Shopping Centres and major Retailers and is currently Trading Controller for Todays, the UK’s largest independent buying group. The Todays Charitable Foundation supported Village Water for 3 years and in 2014 Hilary visited the Village Water projects in Mongu and Kaoma. This visit left a lasting impression and a desire to further help the work of Village Water. 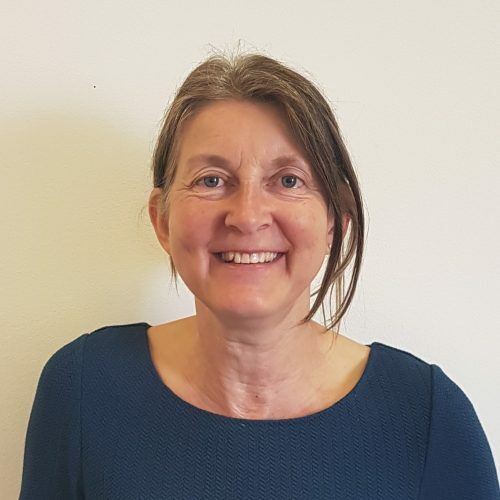 Hilary hopes that as a Trustee she will be able to use her knowledge of the Commercial sector to develop one-off and longer term links with charitable foundations. Mahir has an MSc. in Business Administration from the Technical University of Berlin and a BSc. in Economics from the University of Bonn. Mahir joined Google in 2009 and currently holds the position of Head of Africa for Android Platform Partnerships since 2015. He is passionate about improving the lives of underserved communities and in his current role he is working on partnerships to improve access to technology and the internet for those communities. He has worked in various business development roles in the technology industry since 2005 living in various countries including Germany, Ireland, Turkey and UK among others. Trina is a marketing specialist who has worked across a variety of private and not for profit industries over the past decade. 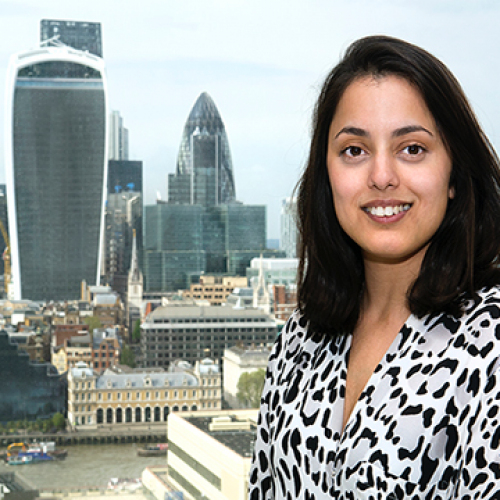 She has had the opportunity to live between India and the UK in that time and is passionate about sustainable development, particularly issues relating to women and children. For the last four years, Trina has managed marketing for the National Housing Federation and recently graduated with an executive MBA with distinction from the Warwick Business School. Paul is a Chartered Accountant and has a Combined Management and Languages degree. Paul has worked in Finance, Risk Management and Consultancy across a number of sectors in the UK and overseas including Water, Energy, Information Technology and Digital. 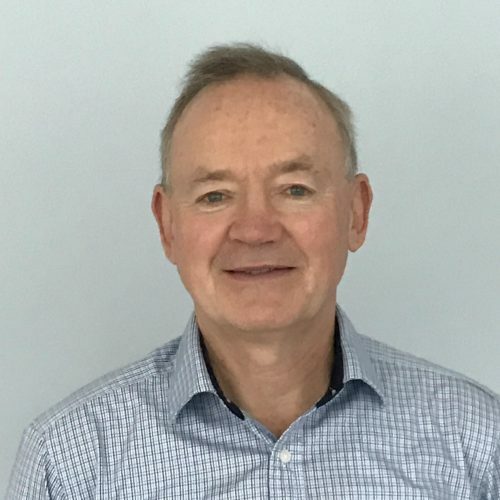 He has been a business mentor for a number of years and is passionate about supporting small businesses and the charitable sector using expertise and learning from the corporate environment. 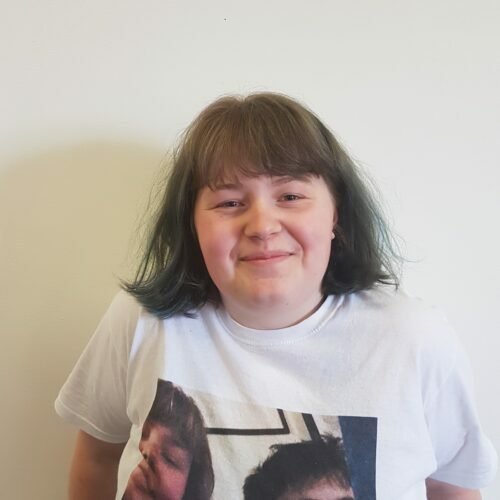 After recently leaving college, Inessa decided she wanted to introduce herself into the charity sector and get a qualification at the same time; this led to her becoming our first apprentice business administrator. Inessa’s always been passionate about charity and voluntary work, in her spare time she helps out with the local Labour party and likes to help out with charitable causes when she can. Andrew has an MSc in Development Management and is a specialist in social enterprise, project management and evaluation, although he started as a plant physiologist. He has been a VSO in Kenya and has worked for the British Council in international development for 27 years including 14 years living in 4 countries in Asia. He has managed development projects in education, governance and health services, particularly in Russia, Turkey, Egypt, Pakistan and India and been the Director of British Council in Pakistan, Philippines and Indonesia. He is now a Director of Social Enterprise Europe Ltd. and became our Chair in 2018.